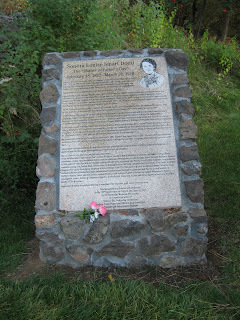 The June 2013 Scanfest will take place here at AnceStories this coming Sunday, June 30th, from 11 AM to 2 PM, Pacific Daylight Time. 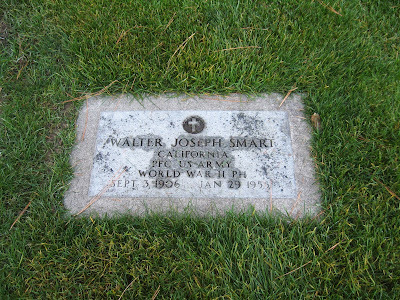 The Family Plot of the "Father's Day Family"
Father's Day began in 1910 in Spokane, Washington. 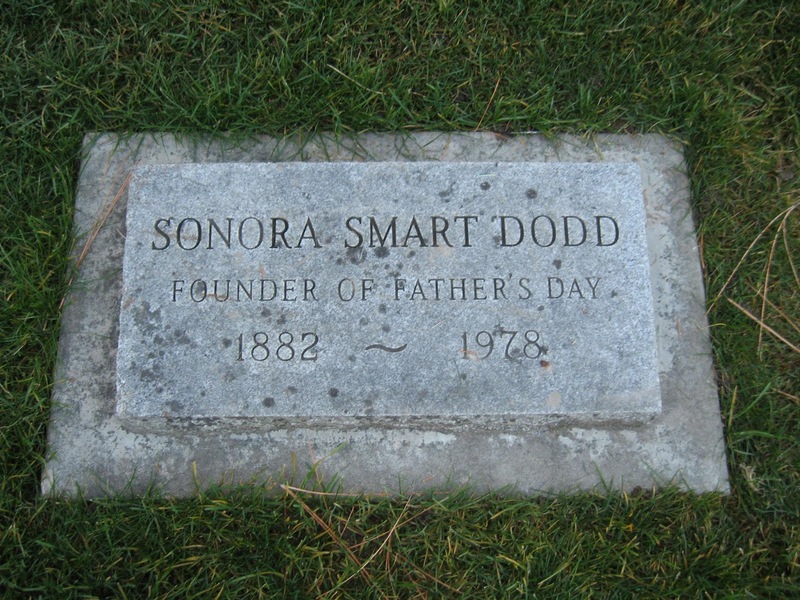 The woman behind the movement was Sonora Smart Dodd, who wished to honor what her father, William J. 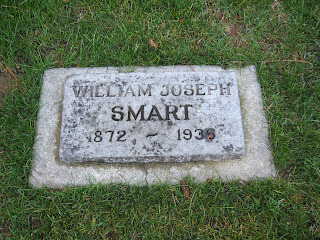 Smart, had done in raising his family as a single parent. 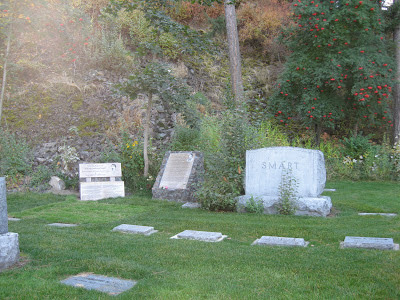 In October 2011, I visited Spokane's Greenwood Memorial Terrace. 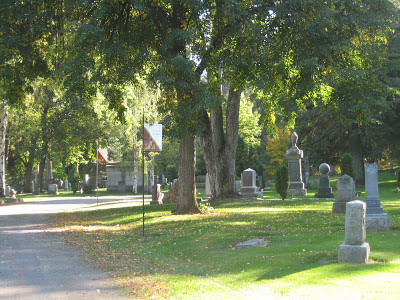 It is my favorite cemetery in Spokane, a lovely place to walk and soak in the history of the area. Around the cemetery, one will come across banners like these, which point to historical markers and tombstone of famous folks buried nearby. The Smart family plot is located in the middle terrace. 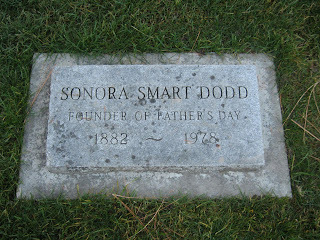 Historical Marker Commemorating Sonora Smart Dodd, the "Mother of Father's Day"
The "Mother of Father's Day"
Sonora Louise Smart was born in Jenny Lind, Arkansas, to Civil War Veteran William Jackson Smart (1842 - 19191) and Ellen Victory Cheek - Billingsley Smart (1851 - 1898). 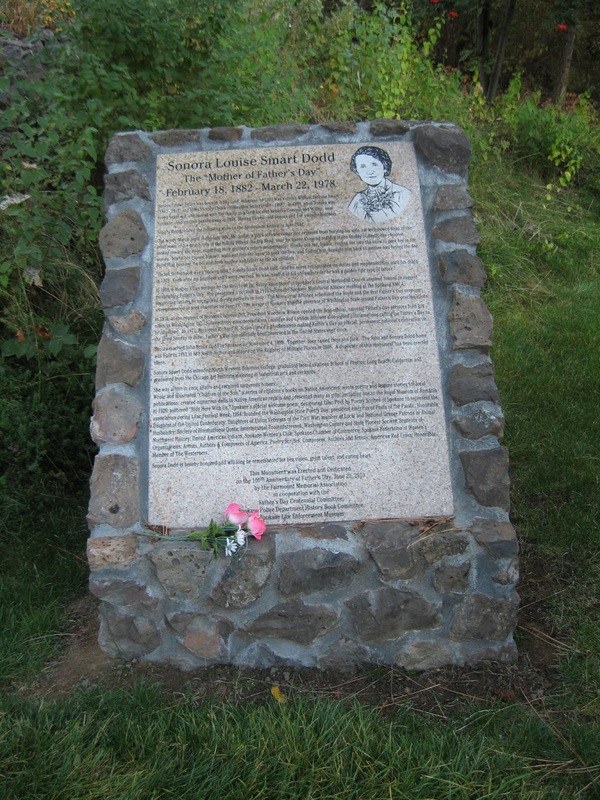 In 1889, when Sonora was seven years old, she moved with her family to a farm located between Creston and Wilbur, near Spokane. 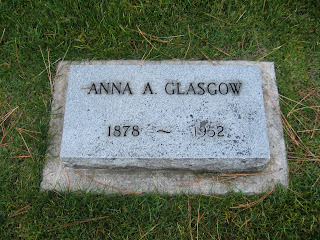 Her mother passed away in 1898, leaving 16-year-old Sonora and five younger brothers. Sonora Dodd related the following story in the Spokesman-Review in June 1942. One windy March night in the late '90s, Mr. Smart, a grief-stricken father just returned from burying his wife, sat with bowed head in the front room of this farmhouse in the rolling hills of the Big Bend, near Spokane. Knowing nothing of the finality of death, the children looked toward the door, expecting their mother's return momentarily. Finally one lad, frantic, rushed out into the snow to seek her in the woods. His father roused himself, went out into the snow to seek the boy, and finding him, brought him back to mother him before the fire. From that moment, he became both mother and father to the six children. At the end of the Civil War, Sgt. 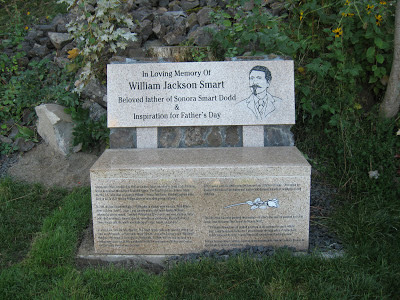 William Jackson Smart returned to Jenny Lind, Arkansas where he courted and married Elizabeth Harris. 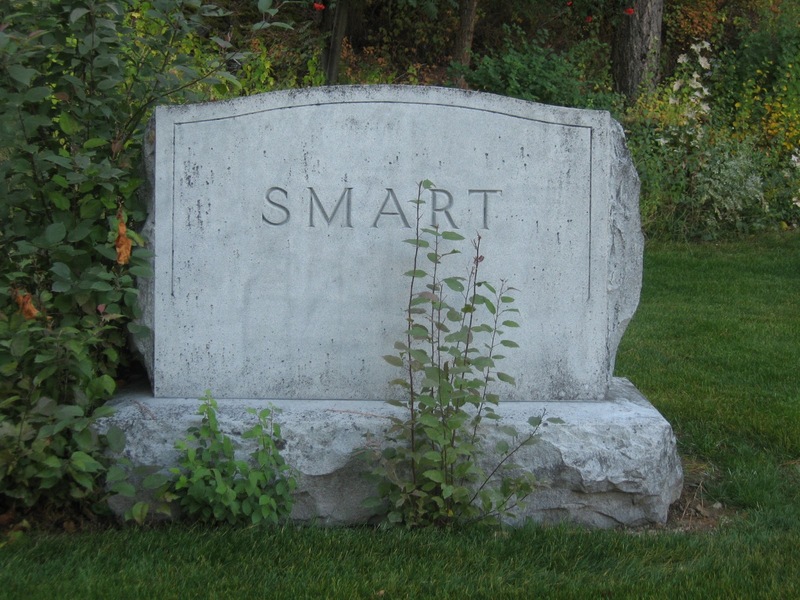 The Smarts had six children, Mary, Martha, L.V. (who died in infancy), William J., Susan, and Anna. 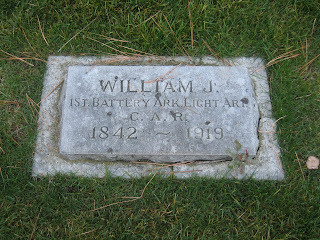 Elizabeth passed away early in life in 1878, leaving William alone to raise their young children. 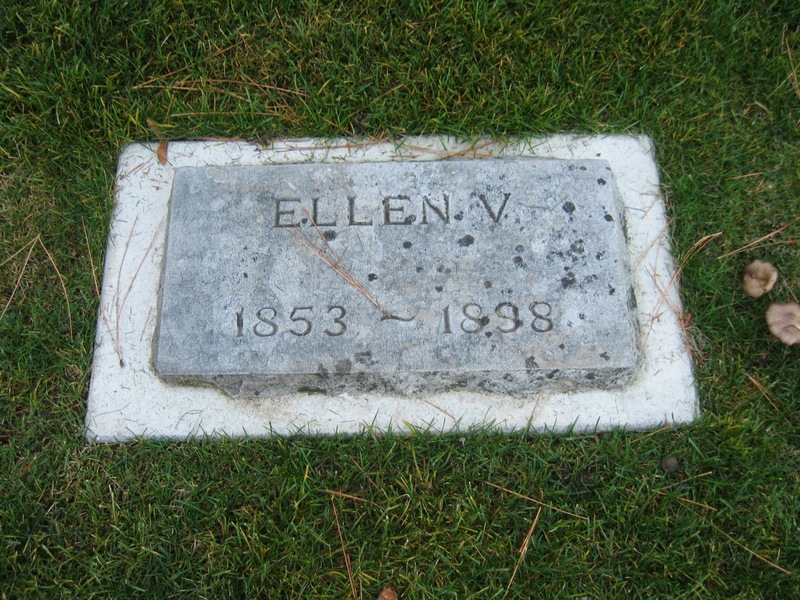 In 1880, William Smart and Ellen V. Billingsley (a widow) were married. With Ellen's three children, John E., Jesse J. and Lieuary joining the Smart family, William's responsibilities increased. Together William and Ellen had seven more children, Felix (who died in infancy), Sonora, Charles, twins Henry and George, Marshall, and Fred. They jokingly said the family was made up of "steps, halves, and wholes." In Jenny Lind, farm life was difficult. 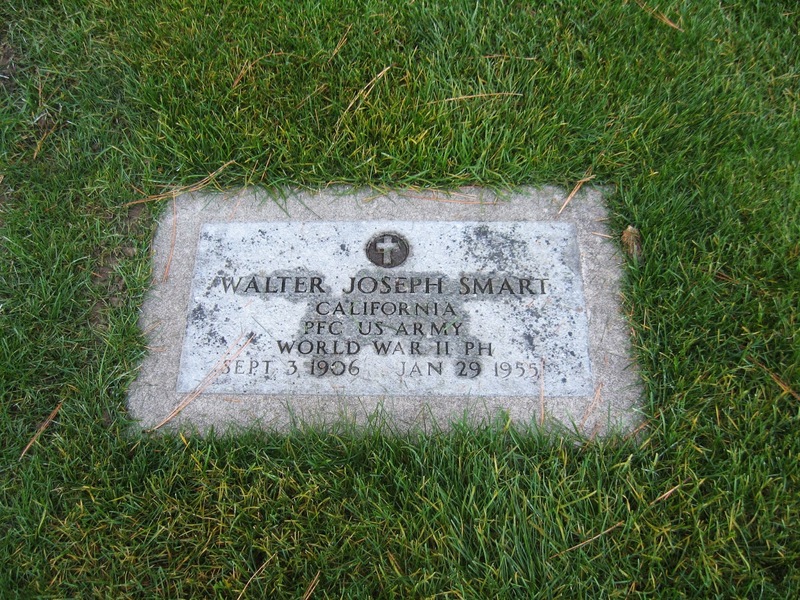 The Smart family made ends meet by selling coal from an outcropping on their land. Many from the area were looking to the "Big Bend" country of Washington Territory for a better life. In 1889, William sold his farm to a mining speculator for $5,000, purchased the Miller farm between Wilbur and Creston, and the family traveled west by train. Ellen passed away in 1898 leaving William with six children at home. Once again he assumed the role of both father and mother and devoted himself to raising his young children. The life of the man who inspired the creation of Father's Day may be summed up in the words from the poem "My Choice" by Sonora Dodd. "If I might choose from all exalted positions of the nations the one in which I feel I could best serve humanity, I would choose the high office of Fatherhood. In this responsible niche, I could best build for today and for tommorrow [sic]." William Jackson Smart certainly lived up to his responsibility and his memory lives on as an example to fathers everywhere. 1ST BATTERY ARK. LIGHT ART. 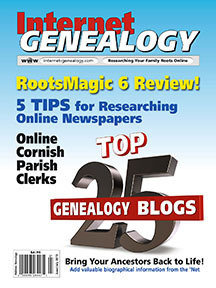 I received news today that AnceStories has been named one of Internet Genealogy magazine's 25 Top Genealogy Blogs. This is quite the honor, especially considering how infrequently I have been blogging in recent years, as well as knowing how many fabulous new geneablogs are now publishing. The Ancestry Insider, by the "Ancestry Insider"
footnoteMaven, by the "footnote Maven"
Congratulations to all the recipients, and many thanks to Tom Bandy of Internet Genealogy magazine! I make goals several times a year. January brings the typical resolutions to improve health and fitness (I've lost 10 pounds this year and so far, have KEPT it off! ), September is when I make the goals for the school year (I've been pretty good with staying on top of lesson plans, grading, and emails), and summer...well, summer is for FUN. Summer 2013 looks to be one of the funnest summers in many years. Two nieces getting married. Returning to my hometown in Alaska for the last totem raising before the next 40 year cycle. Seven weeks of summer school, instead of five (well, that has its disadvantages, but the advantages would seem to be more income). Bike hikes on local rails-to-trails paths. A get-together with my high school girlfriends. I've been working on my ProGen course since the beginning of the year, with just over a year more to go. It has stretched me, changed my thinking--and more importantly, my research--and inspired me. I'll continue working on my assignments, and as I have more time to organize, plan, research, and scan, these projects will be influenced by this course. Part of my ProGen goals include visiting local repositories and archives. 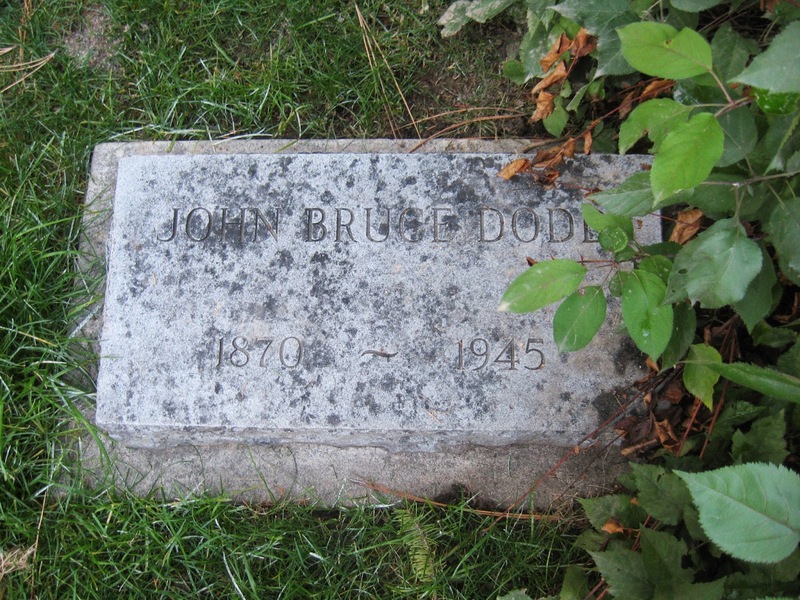 All my personal research has been done long-distance; my parents and I are--for the most part--the first generations to live west of Michigan. While I'm familiar with letter writing, hiring volunteers or paid researchers, ordering and using microfilm, and using online databases and images, I haven't had as much hands-on experience in courthouses, archives, museums, or repositories. I get to enjoy some new learning soon! I joined several great groups on Facebook this year. One is Technology for Genealogy and the other is The Organized Genealogist. I've learned a lot from both groups in just a few months, and I look forward to sharing my summer successes with them. 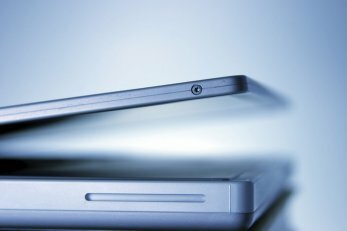 Will I blog more? I'd like to say yes, but I can't promise that. I truly enjoy the writing and blogging process, but it does take chunks of time away from things that are necessary, like working out, or things I've made a financial and educational commitment to, like ProGen. Summertime does give me more flexibility, and so I do hope to be able to quickly pop in now and again and jot down perhaps a short thought, or discovery, or important tip. But if you don't hear much from me, it could be that I'm on a jet heading to The Last Frontier, or biking the Hiawatha Trail, or visiting the Eastern Washington Regional Archives, or catching the bouquet at one of my nieces' weddings. I hope you enjoy your summer, too, whatever fun things you have in store.